Your wedding budget is one of the most important things to get sorted early, and it’s vital that you talk figures. For some people, a ‘budget’ wedding may cost £1,000, and for others it may cost £10,000, so make sure you’re on the same wavelength. Once you know your magic number, discuss how you’re going to pay. Are you going to save up before the big day, ask for help from family, or look into a personal loan? Be sure you have a plan before paying for anything. Once you do start to put money down, having a wedding planning tool that tracks your budget is going to be key to sticking to your plan. Another important area to discuss is what format the ceremony will take. 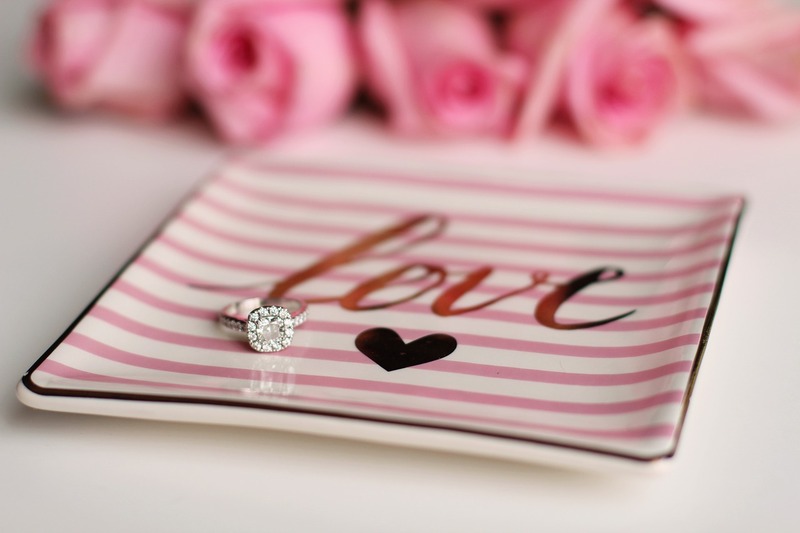 Will you be getting married in a church, having a civil ceremony, or choosing a humanist celebration? If you’re both from similar religious backgrounds then this should be fairly straightforward, but if not, it’s worth bringing up early to avoid miscommunication later. Do you want your day to be a large gathering of all your friends and family, or an intimate day with your nearest and dearest? We recommend making a list of everyone you might invite and counting them up - you might find that you have more guests than you think! Deciding the location of the day can help you narrow down your venue search. Traditionally, a couple would be married in the bride’s hometown, but these days people can get married practically anywhere they like, including abroad! It might seem like an obvious discussion, but doing your research can help bring up options that you might not have considered before. This is less a practical consideration, like budget or location, but nailing the feel of your day early on can help stop misguided early wedding purchases. Chat with your other half about how you want your ideal wedding to feel, what kind of season you’re thinking, and what you’ve liked about other weddings. Once you’ve covered all these bases, it’s the perfect time to start your wedding venue search! 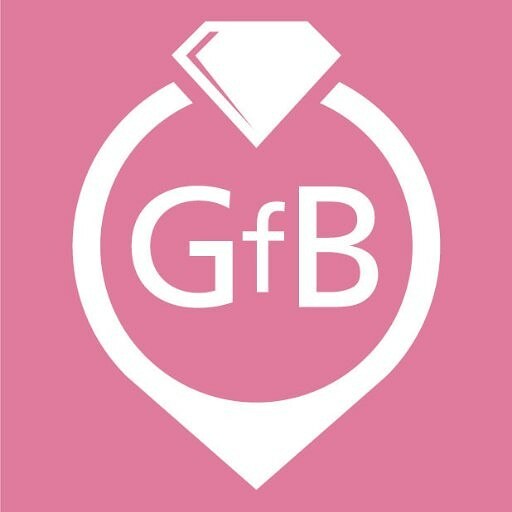 Find your ideal wedding venue with Guides for Brides.